Food, glorious food! 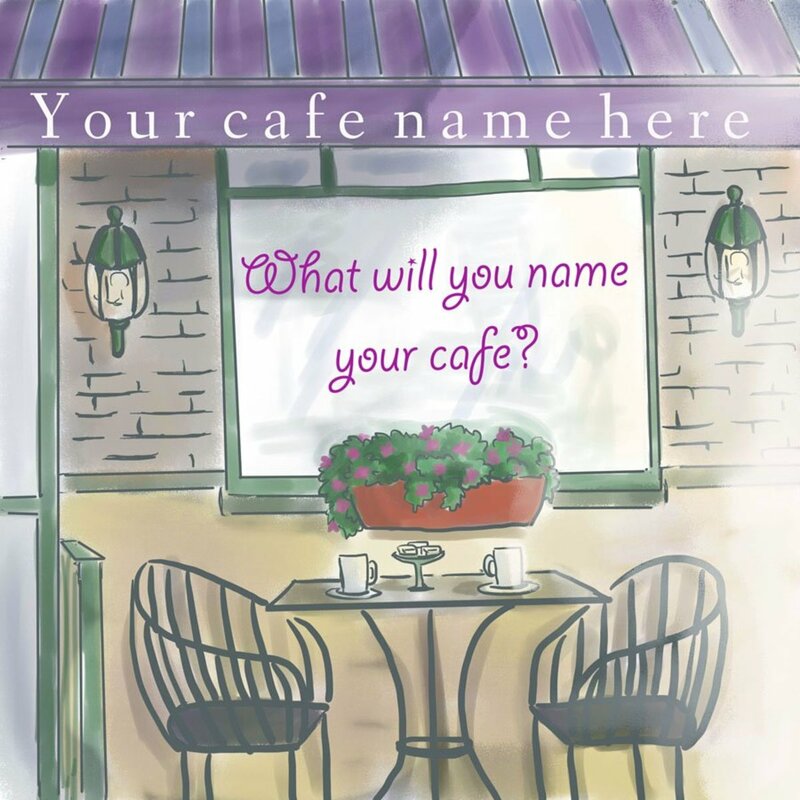 Maren brings you rare recipes and news of funky, out-of-the -way places to dine or purchase treats. Candy stores—could anyone ever have a "bad time" in one? Lebanon has three vastly different places to buy delicious candy. One is an old-fashioned classic. It makes many of its candies and sells them in a wonderful, snug edifice right on Lebanon's main street. The next is truly a cottage industry operated from the home of one family for over half a century. 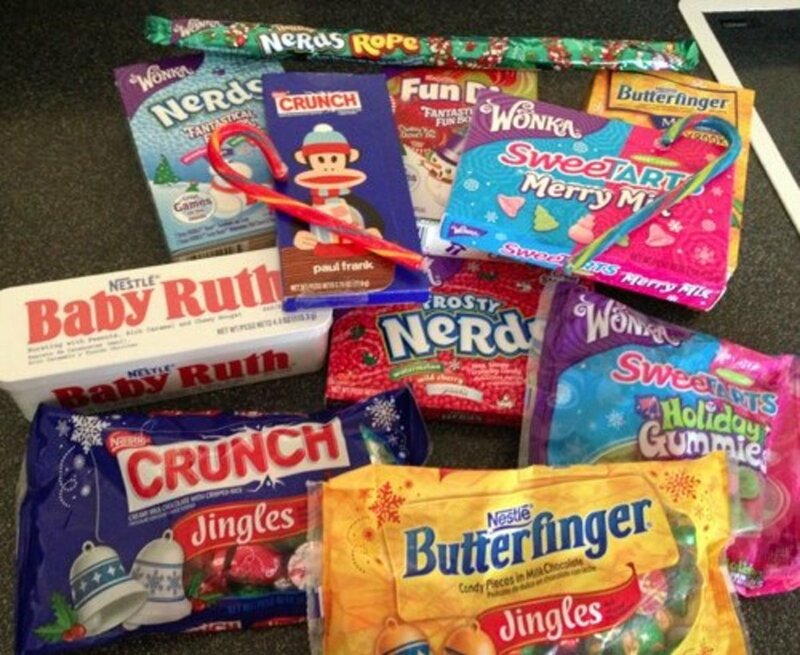 The last is a gift-type store which distributes candies made by numerous companies in eastern Pennsylvania. Although they have neither a store "front" nor a web page, word of mouth has proven highly successful for this local candy-maker. One can telephone 717-273-1994 and either leave a message or speak with Mrs. Nancy Van Winkle, her husband, or their younger son. 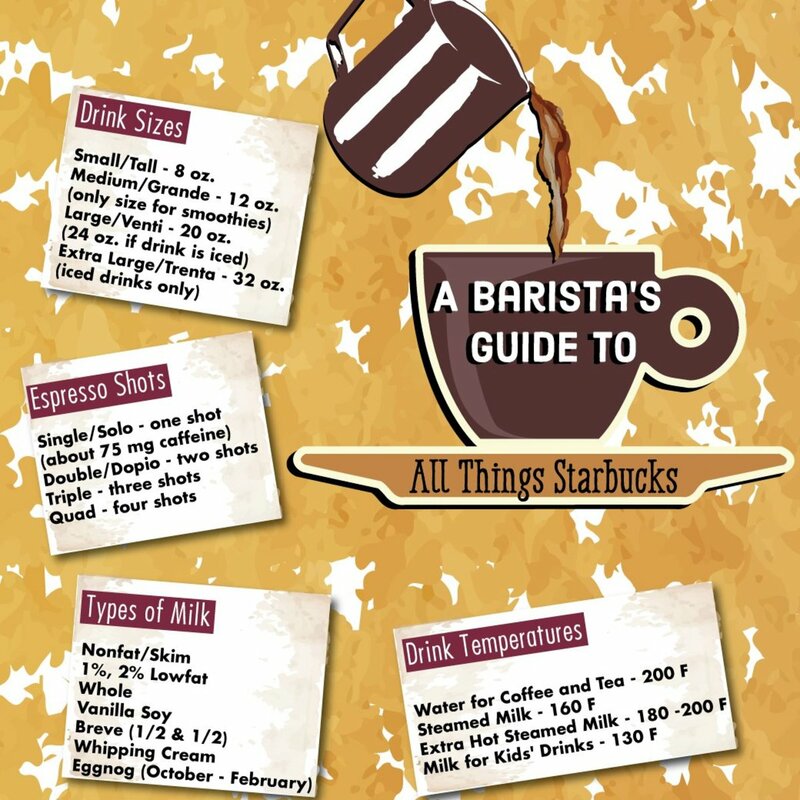 If someone is home, he or she will tell you if they have your desired quantity and tell you to come over to pick it up. 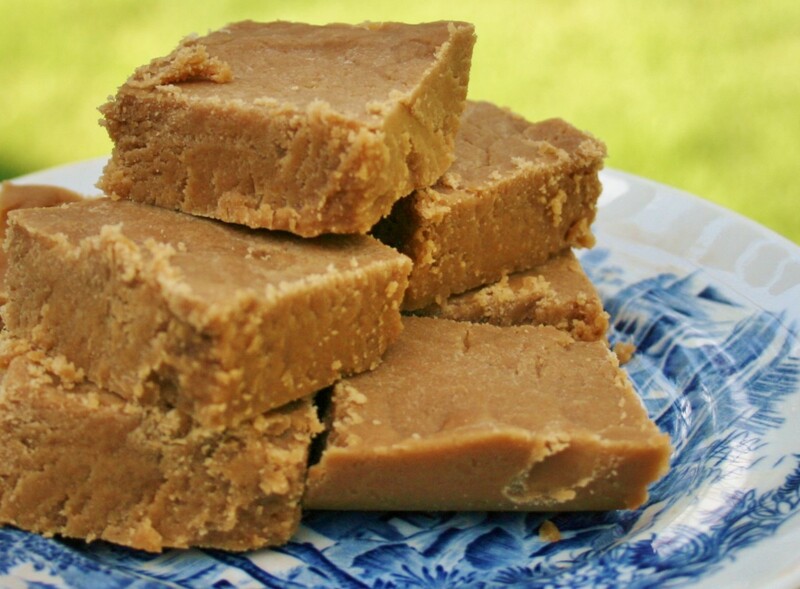 According to newspaper accounts, Nancy started making the Opera Fudge in the 1960s to be able to earn money yet stay at home with her children. As of 2009, she reported still preparing the candy (opera fudge is not a true fudge) by hand beating it—NO electric mixers are used! 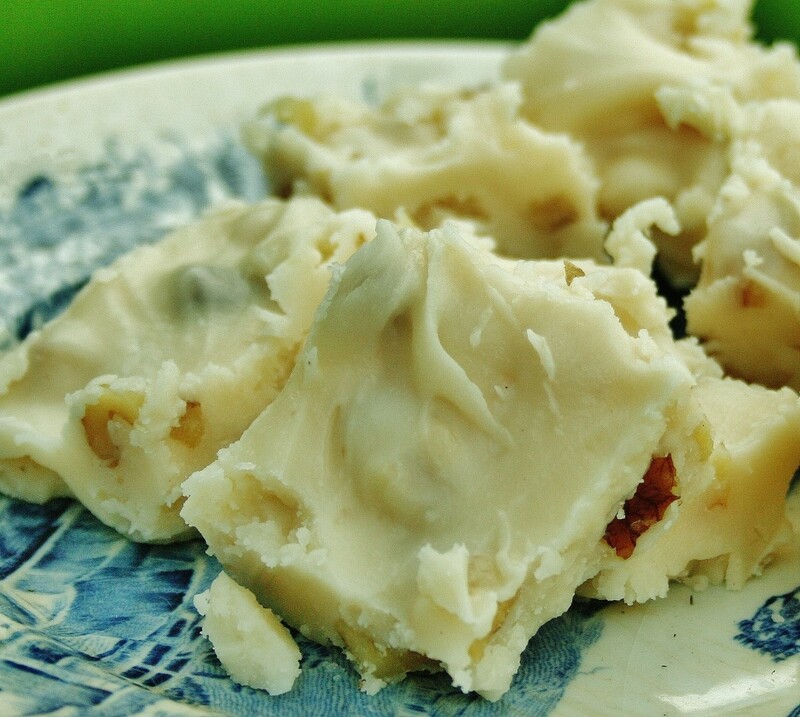 Apparently, the popularity of Van Winkle opera fudge transcends generations, because fifty plus years later, the business is still going strong. 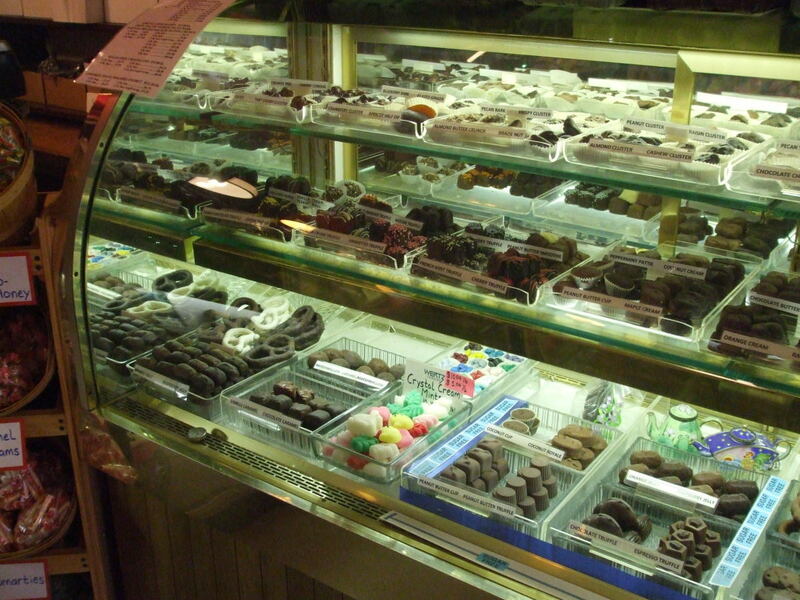 Two things immediately strike the first-time visitor to Wertz Candies: the charming, old-fashioned shop and the AROMAS! Because they make their own caramel corn from scratch in view of customers, one often breathes in the essence of roasting popcorn bathed in buttery brown sugar. Yummm. Wertz Candies store has happy glass cases filled with candy which can be purchased by the single piece or in larger quantities. Some is from other sources, and some is made by them. If there is any doubt, however, customers can easily look into the back kitchen where serious candy making occurs. 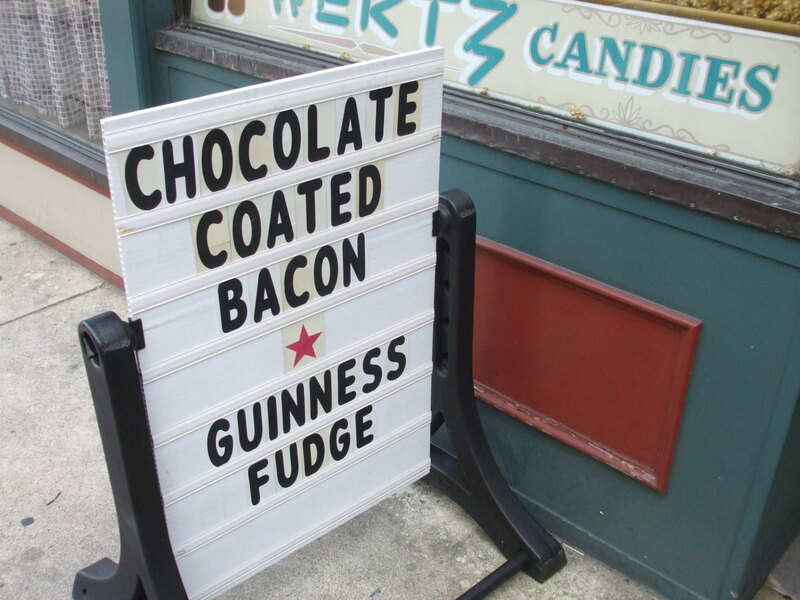 Some of Wertz's specialties are chocolate coated bacon (I am not quite brave enough to sample this unique food which appeals to Pennsylvania Dutch folk) and their opera fudge. Family member Bill Wertz explained to me that his grandparents originally hailed from the Reading, PA region but moved to the Nebraska Territories early in their marriage. When the Dust Bowl hit, they returned to Pennsylvania, settling in Lebanon. Customers to their newly opened candy store frequently requested opera fudge, so the couple researched this candy, and eventually worked out their own special recipe. 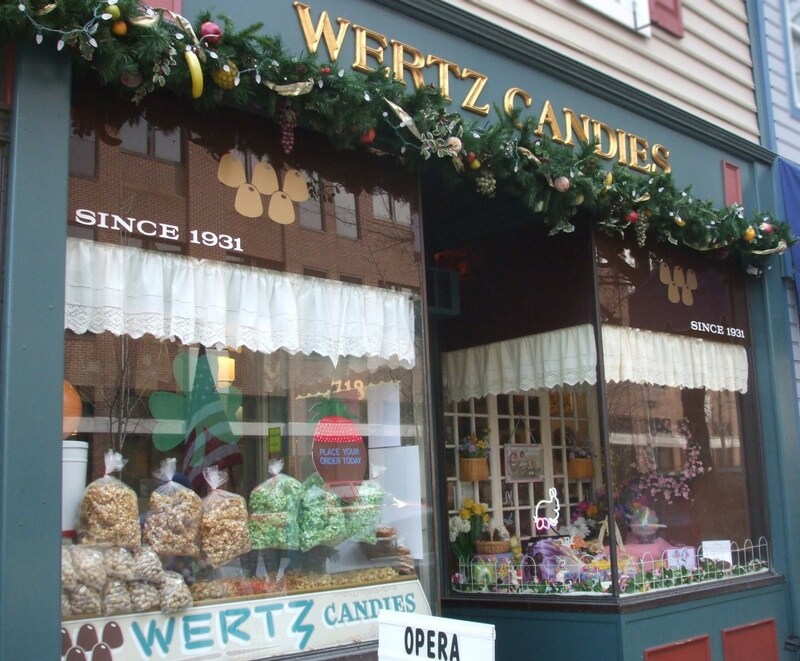 To me, Wertz Candies is the best of all worlds. 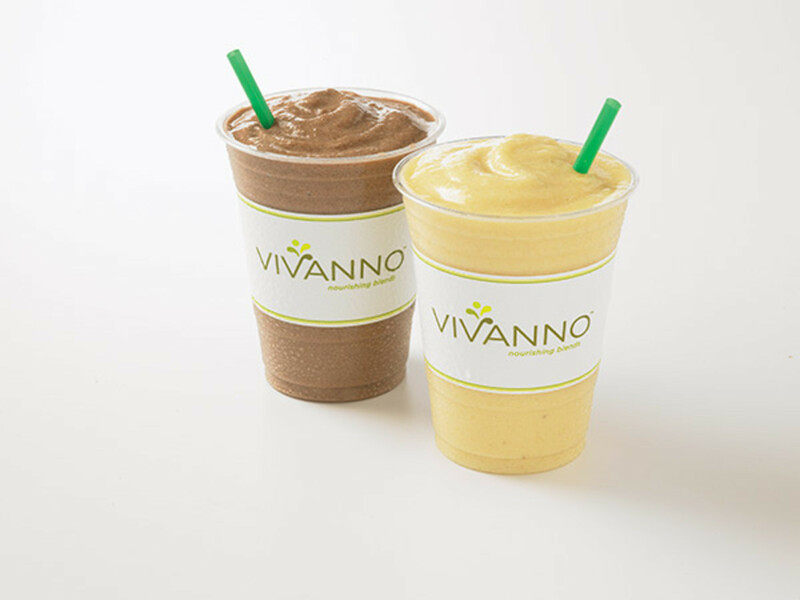 It is an independent business, not part of a national chain. It retains old-fashioned décor and old-fashioned methods of preparing wonderful foodstuffs. (In academic circles, the activities there could even be called living history or living archaeology.) The staff are friendly as all get out and the candy is fantastic. Prices are Lebanon County reasonable. What more could you want? Smith's Candies gathers up the products of many regional candy companies into one spot: its gift store. 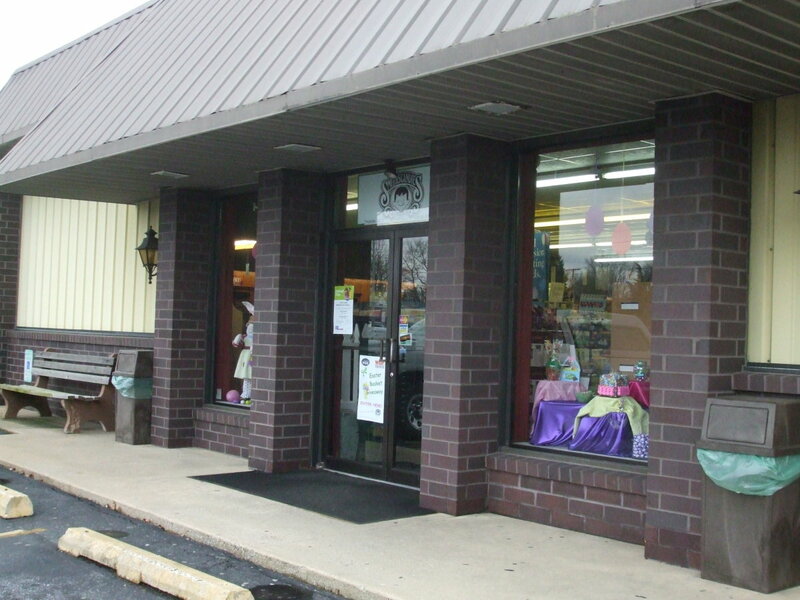 Conveniently situated on state Route 422 in Myerstown, Smith's Candies invites shoppers with its ample parking. 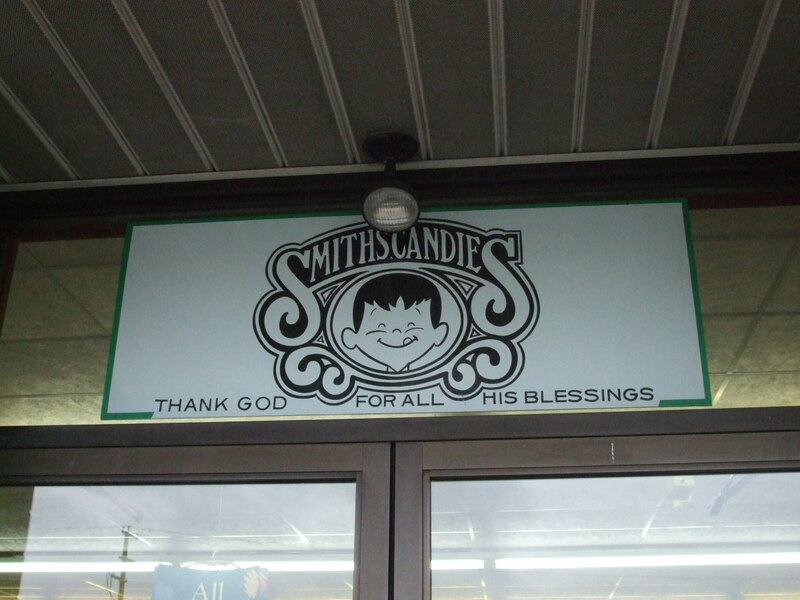 Although the Smith family has never made candy, it is well-known as a candy seller. Confections from Asher's, Linette, Lerro, Palmer's, Repperts and more are available for purchase. 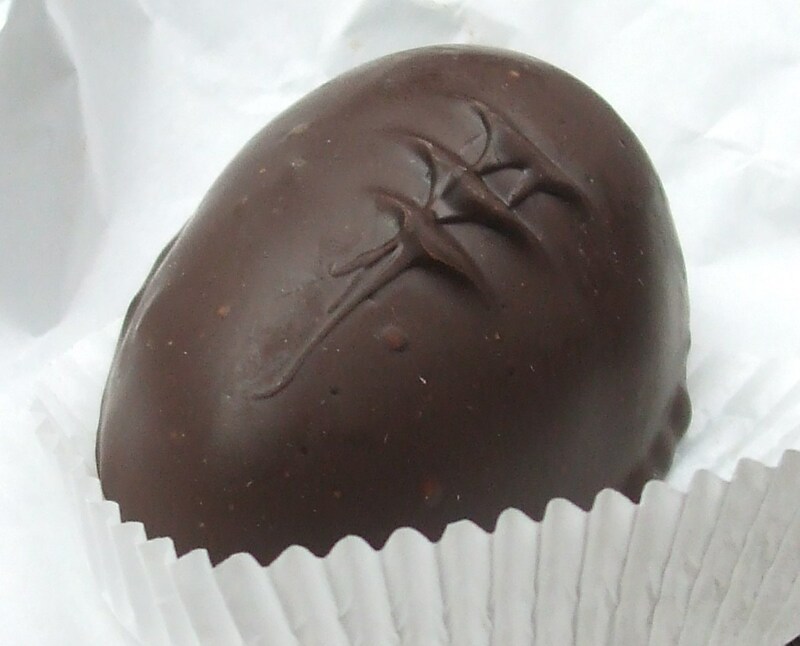 Smith's also prides itself on offering confections from around the world. In addition, small stuffed animal toys and trinkets such as one would expect to see at a Hallmark store are sprinkled among the treats. Lebanon County retains a wonderful sense of simple, farmstyle living. Many staple crops are grown here and good food is highy appreciated. Not surprisingly, candy is part of the good eating experience valued in south-central Pennsylvania. If you can't get to Disneyworld to see "Main Street USA," a visit to this candy store will do equally well to show you an old-fashioned shop. A true cottage industry producing delectable treats. A compendium of great candies made in eastern Pennsylvania and the rest of the world. Is Candy a Good Idea for a Present? 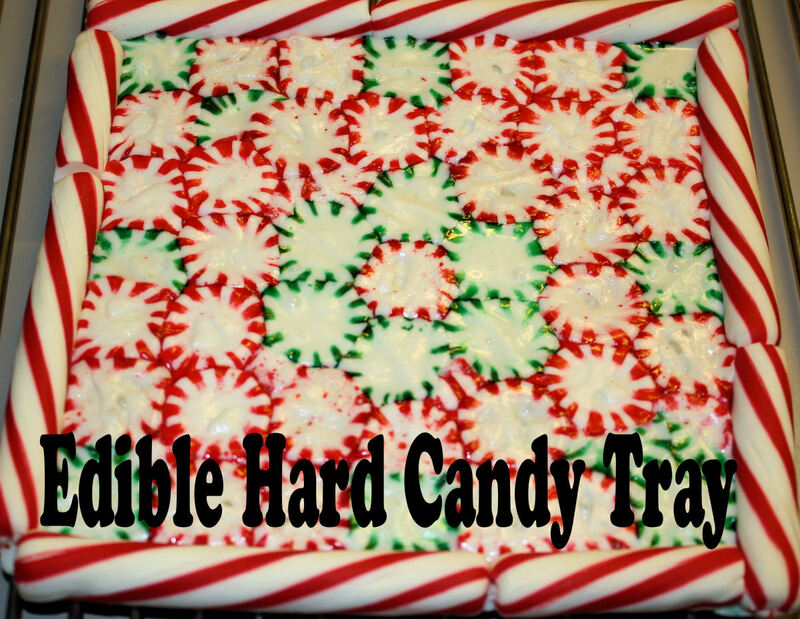 Hand beaten candy, wow! My mouth is watering now. Thanks for the fun tour. I wish I could visit the places you have mentioned, because I love candy. The pictures and description here, however gave me the idea of these Candy stores...I loved them.